Discharge Chutes are the most important safety feature on a Mower of any kind. Flying debris can be thrown from a mower deck with great speed and distance. Louisville Tractor has a wide selection of Discharge Chutes to fit walk behind, lawn and garden, zero turn mowers. 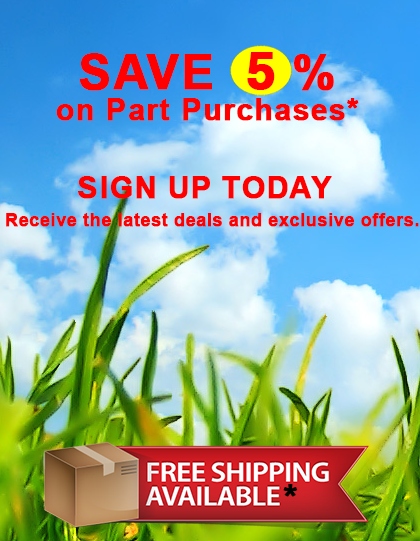 See why so many customers trust Louisville Tractor to supply all of their replacement parts.